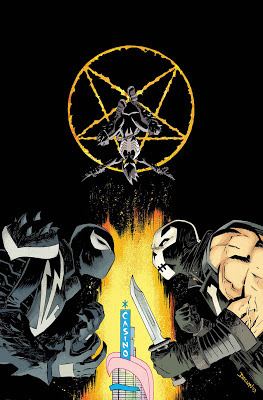 • It’s all out war... with Venom, Mania, Crossbones, the DOA, and... Mephisto? • But who’s on whose side? • Mania’s final fate is revealed! 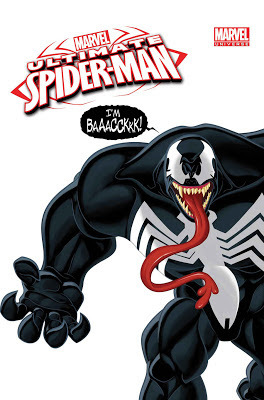 Will she keep the symbiote? • Is this the end of Venom’s dance with the devil? Or just the beginning? It’s the moment you’ve been waiting for! 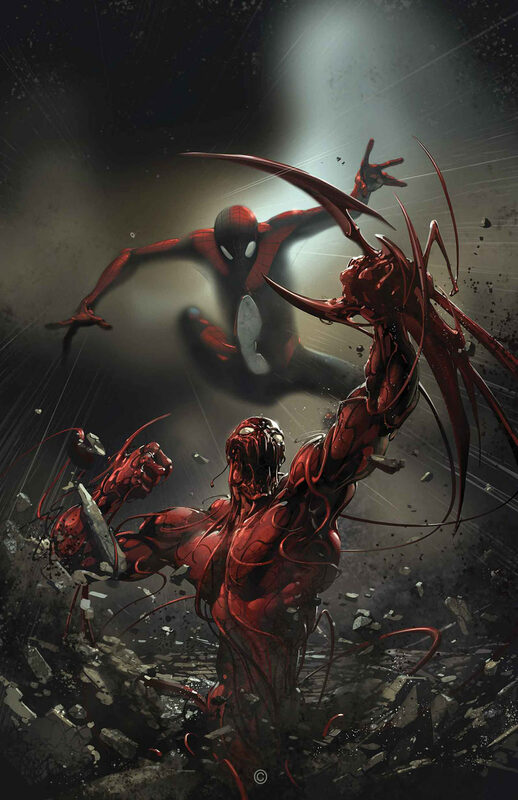 SUPERIOR CARNAGE vs SUPERIOR SPIDER-MAN with enough blood and bluster to rival Sunday nights on HBO. • The return of SPIDER-MAN’S most dangerous foe: VENOM! • The sinister symbiote chooses a new host, HARRY OSBORN! 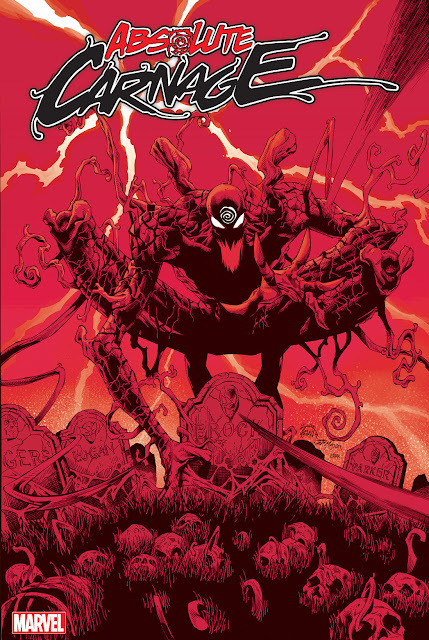 • Can Spidey save his best friend when COMMANDER FURY has given the order to finish off Venom…once and for all?! 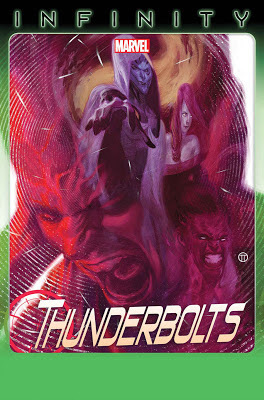 Cover by PAOLO RIVERA THE SUPERIOR SIX BEGINS! 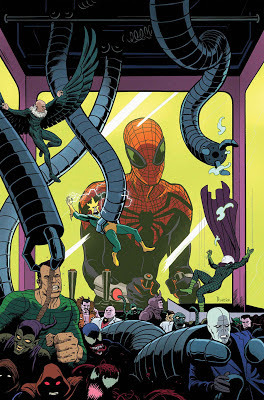 • For months, Spider-Man has been collecting the members of the Sinister Six, holding them captive... but why? • Is Doctor Octopus finally showing his true colors? Everything has been building to this! • The ’Bolts’ “Perfect Plan” is going off the rails in Thanos’ wake! • One of the Black Order sets her sights on the Red Leader!